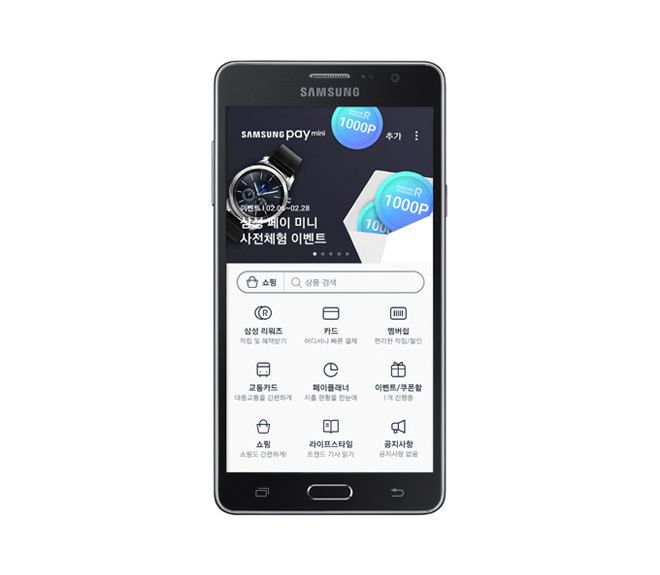 Samsung is set to begin expanding its mobile payments and shopping platform with the introduction of Samsung Pay Mini, an extension of Samsung Pay that will launch in Korea this Q1, but won’t be exclusive to just Samsung devices. According to the press release, any Android user with a compatible smartphone can use Samsung Pay Mini, which is focused more on mobile app shopping than mobile payments. Specifically, any phone with Android “Lollipop” and a HD display can utilize the app. Inside this shopping app, users will find access to goods from well-known Korean retailers, as well as a Rewards program for loyal shoppers. To sum it up, the more you shop and rewards you earn, the better discounts and deals you may find. 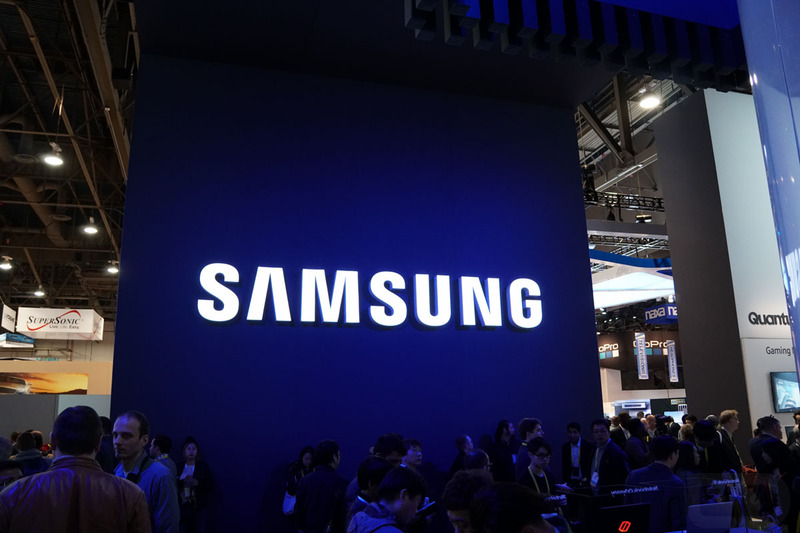 A Samsung Pay Mini “pre-event” is set to take place on February 6, ahead of the official launch. 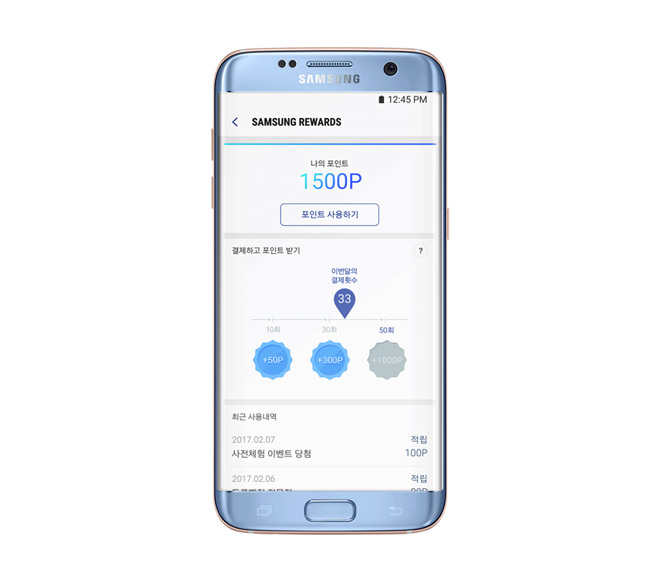 Anyone with a Samsung Card will be able to download a trial version of Samsung Pay Mini directly from Google Play, but again, this is a Korean exclusive, meaning US shoppers likely won’t find it.